Once you choose this service you will meet by appointment only for you initial consultation where we can discuss your product requirements in order to meet your needs. Should you wish to discuss this service further, please complete the form below and we will contact you. PLEASE NOTE: IT IS OUR CORPORATE DUTY TO ENSURE ALL CLIENTS ARE LOOKED AFTER, HOWEVER WE WILL NOT TAKE ANY RESPONSIBILITY FOR YOUR CHILDREN OR ADULTS ACTING CHILDISH. DUE TO HEALTH AND SAFETY WE ASK THAT ALL CLIENTEL ACT IN AN APPROPRIATE MANNER DURING CONSULTATIONS, AND RESPECT OUR TIME. WE OPERATE BY APPOINTMENT ONLY, THANK YOU FOR YOUR COOPERATION. 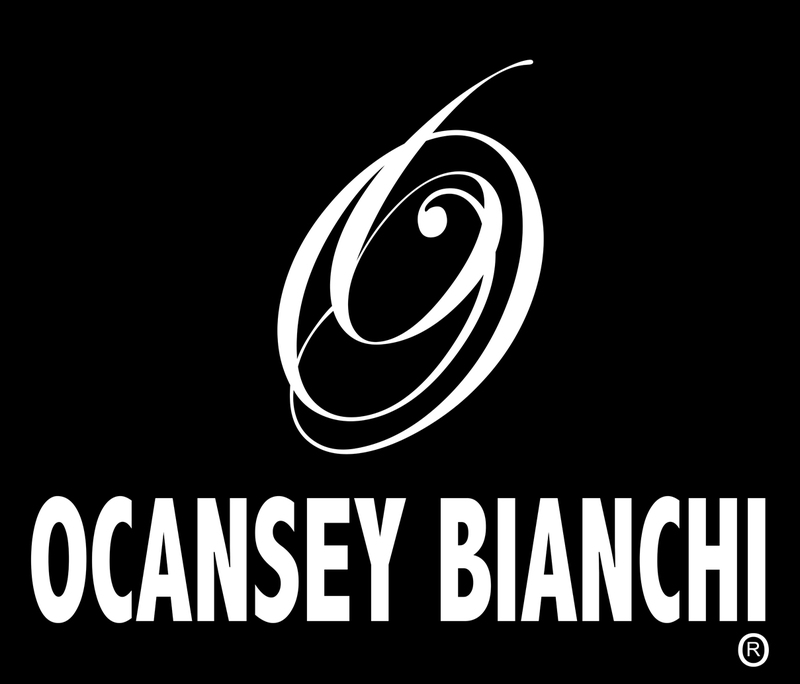 (UNSURE) Have you purchased an Ocansey Bianchi item from an unverified source? If so, and you would like it to be verified please let us know and we will be happy to do this for you.